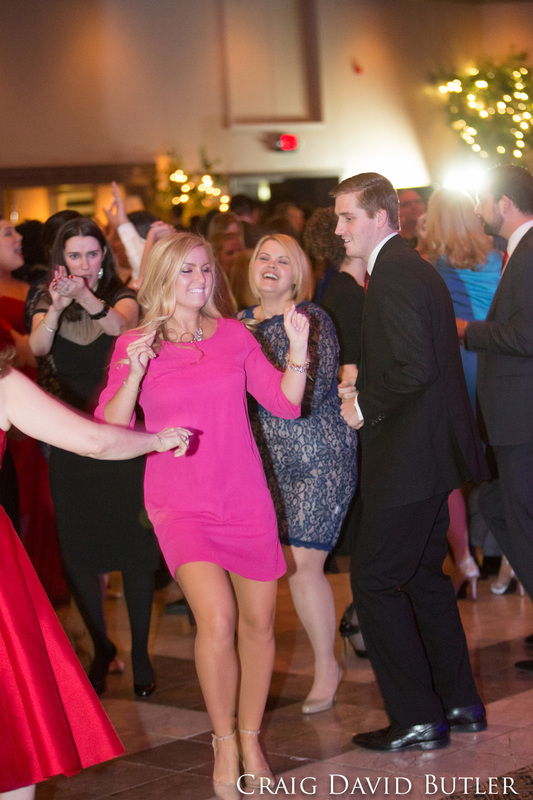 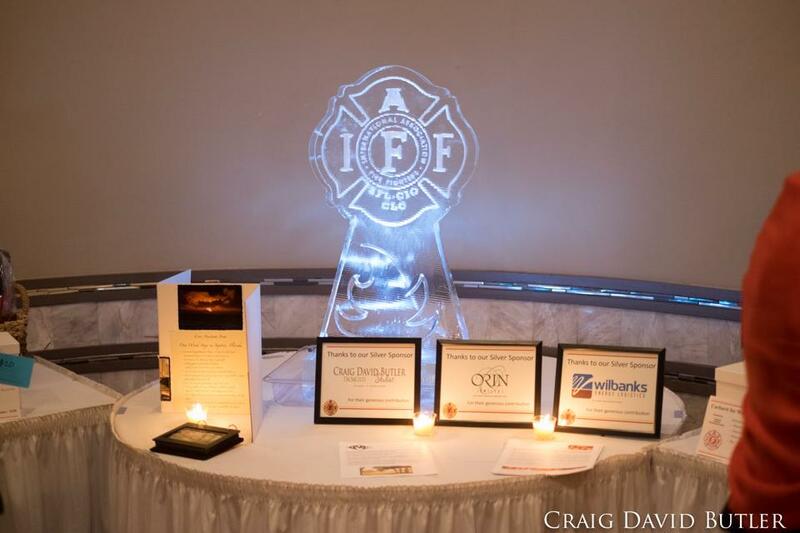 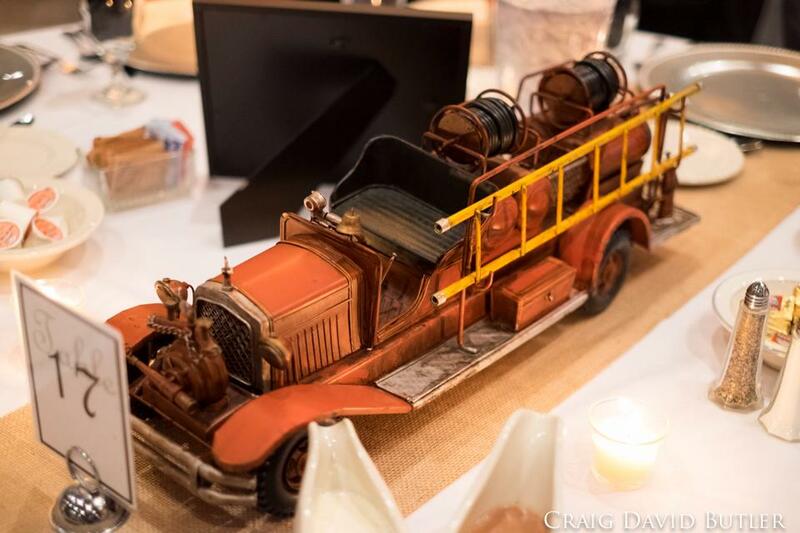 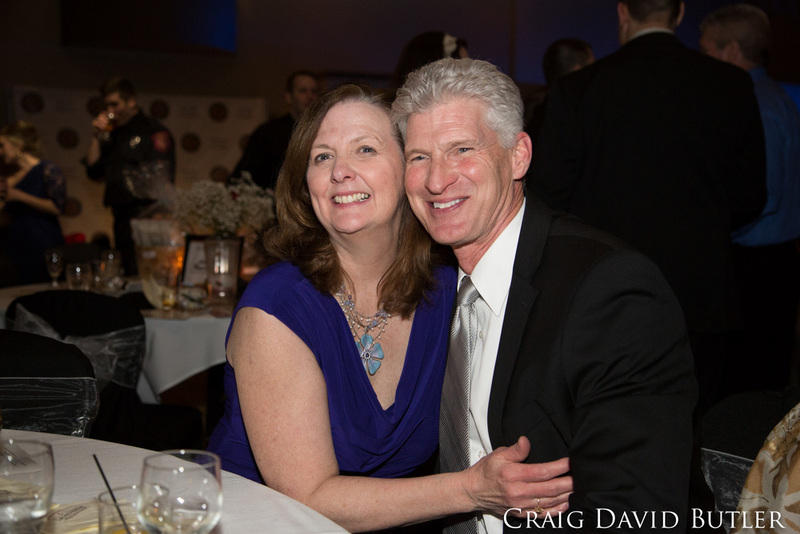 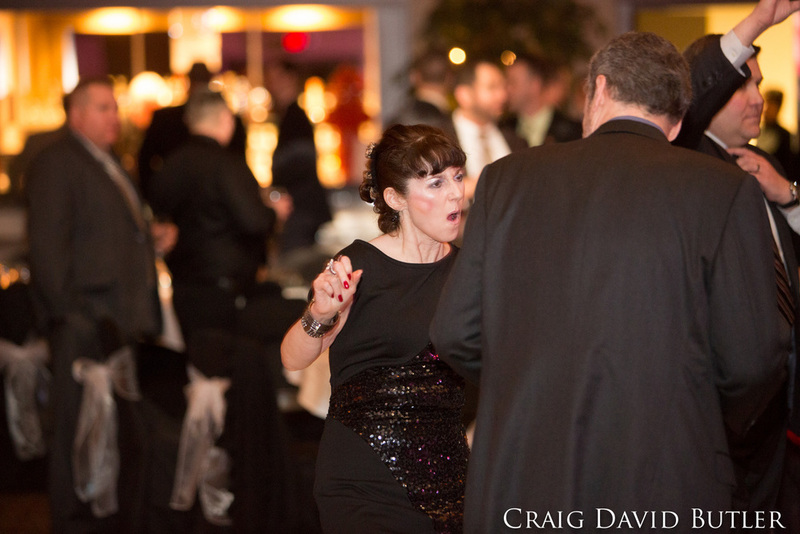 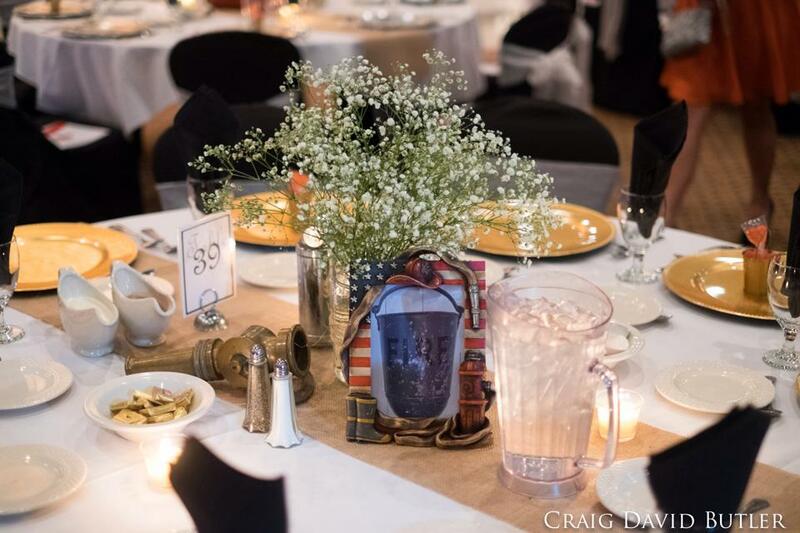 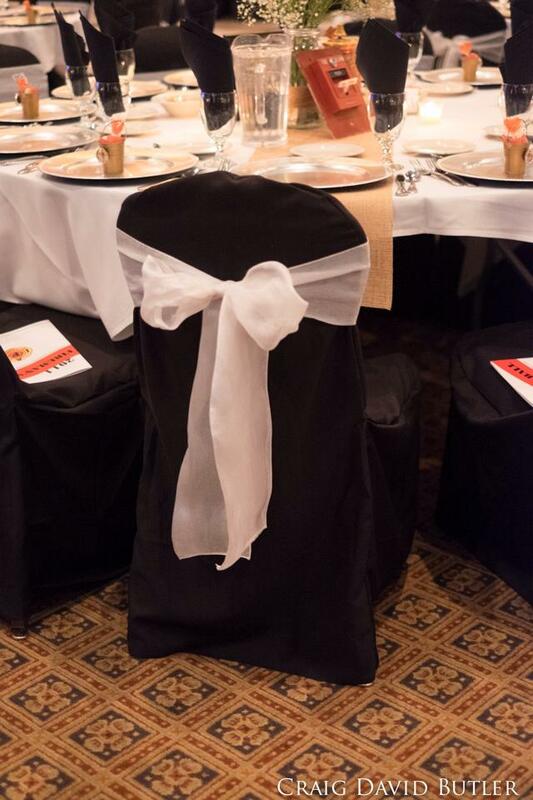 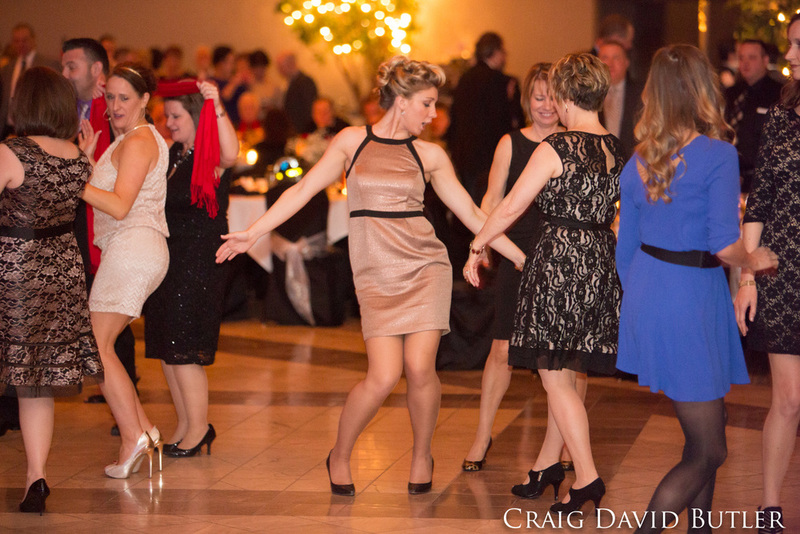 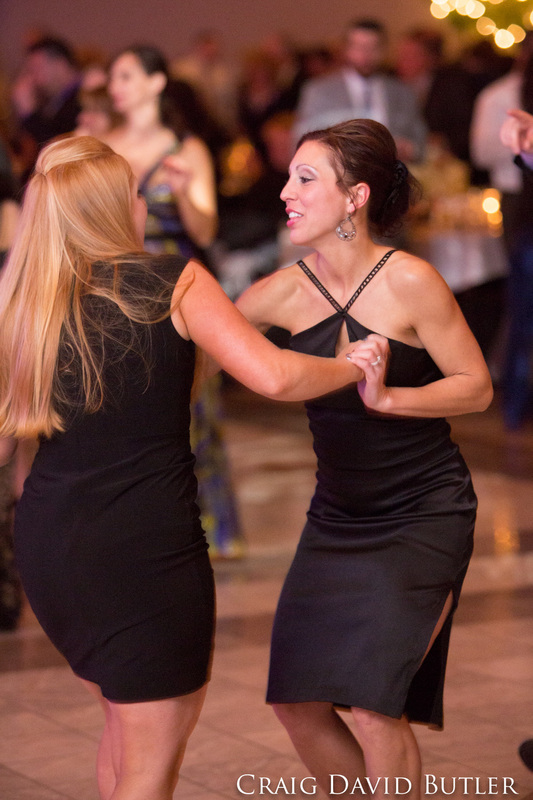 On Saturday, February 14, 2015 we hosted our 12th Annual Fireman's Ball. 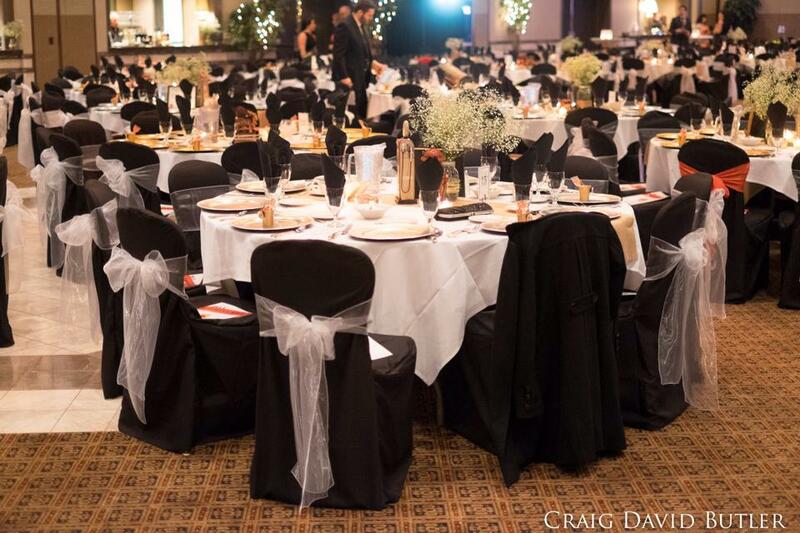 We are proud to say that our 2015 event was the most successful to date with over 550 guests and over $33,000 raised for charity. 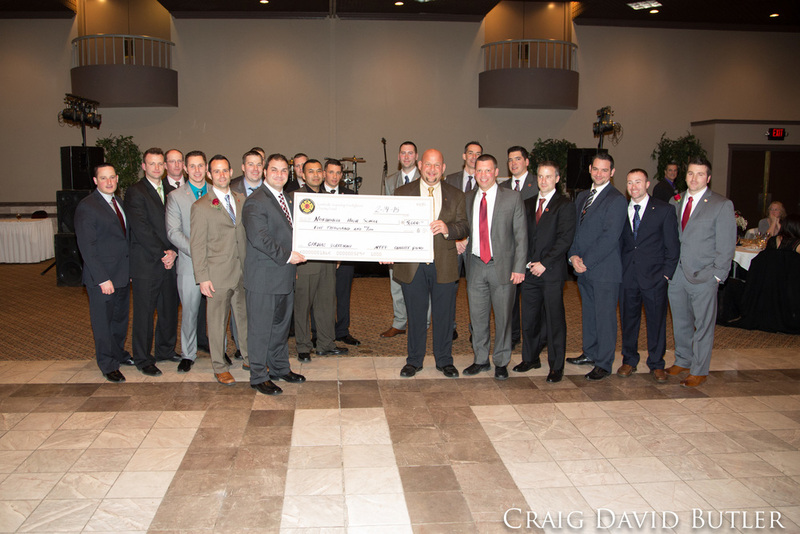 We cannot thank our guests, businesses and donors for their continued generosity and support. 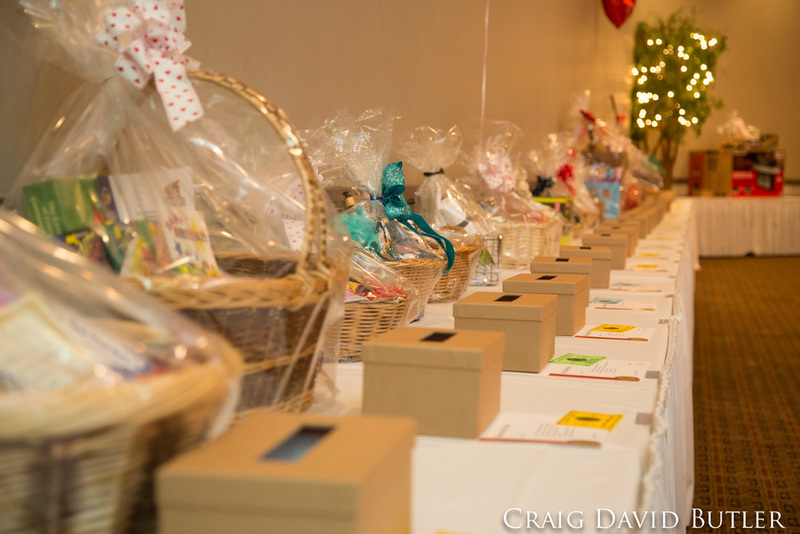 Special thanks to our special guest and emcee, Dan Miller of Fox 2 Sports and the Voice of the Detroit Lions. 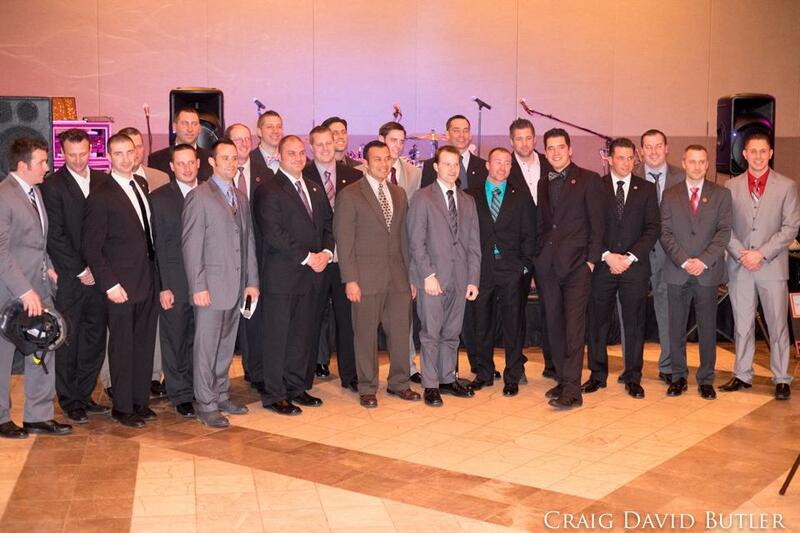 We would also like to thank the Killer Flamingos and C.O.D. 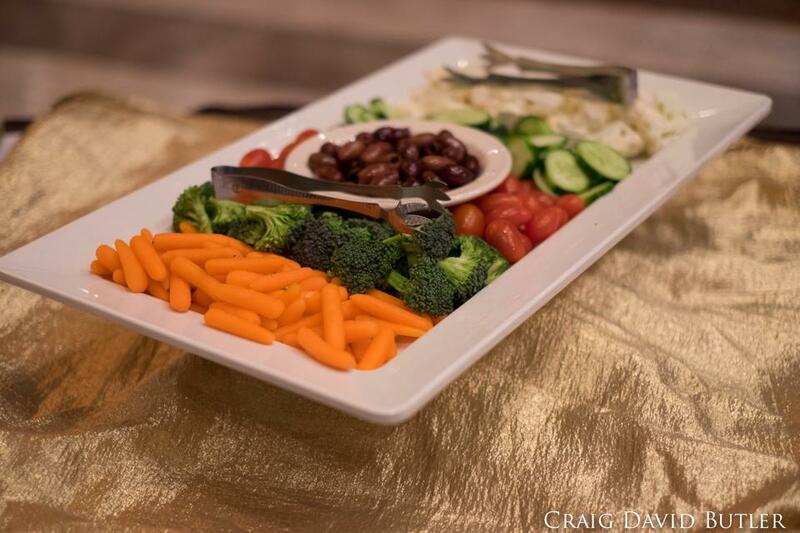 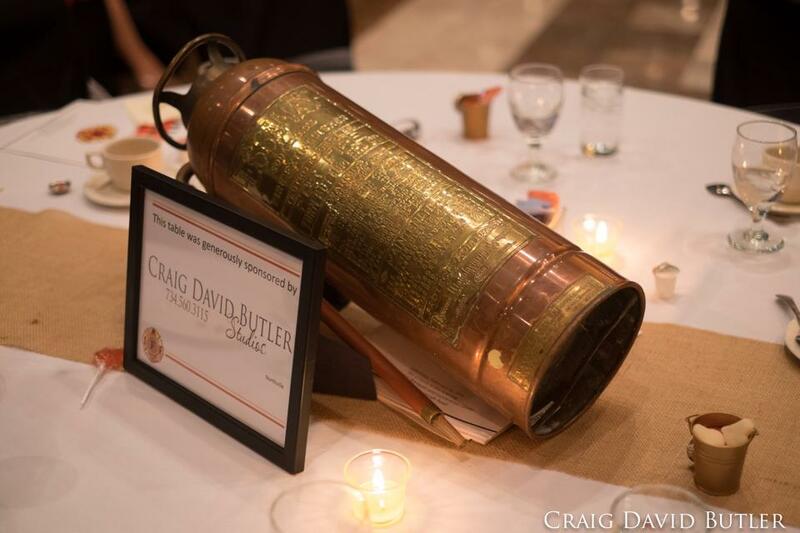 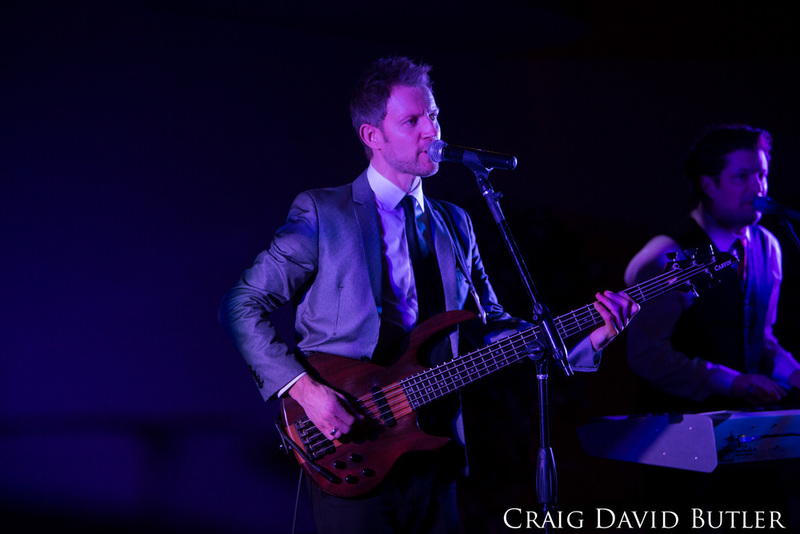 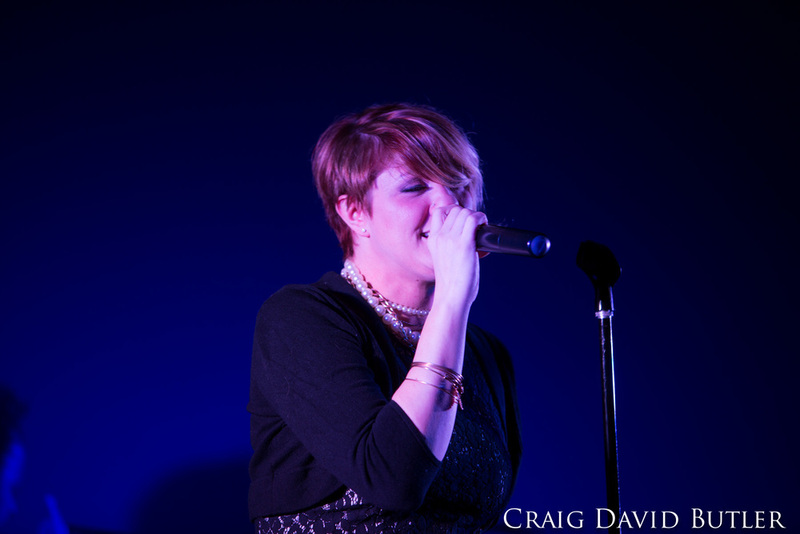 for providing a great night of entertainment, Craig David Butler Photography for their beautiful photographs and to Kimberly Hughes of Lulu's Event Planning for helping us plan every step of the evening. 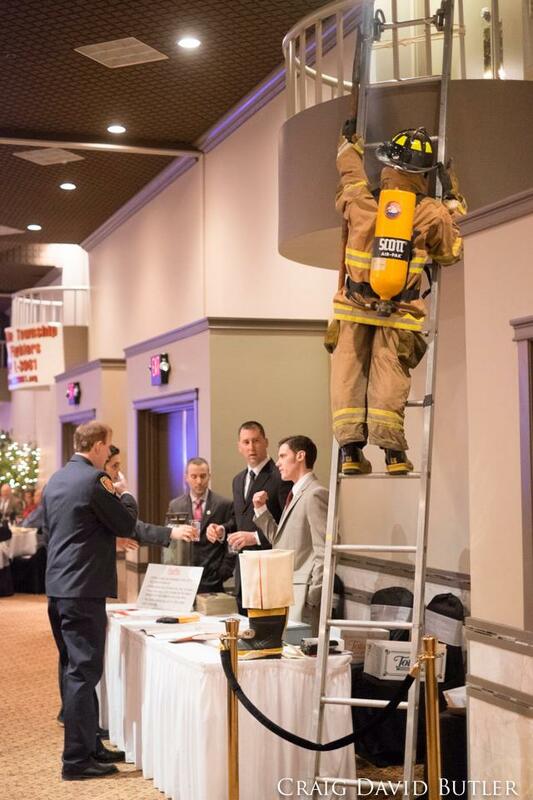 With hundreds of great prizes, great food, drinks and entertainment, the 2015 Fireman's Ball was the best yet. 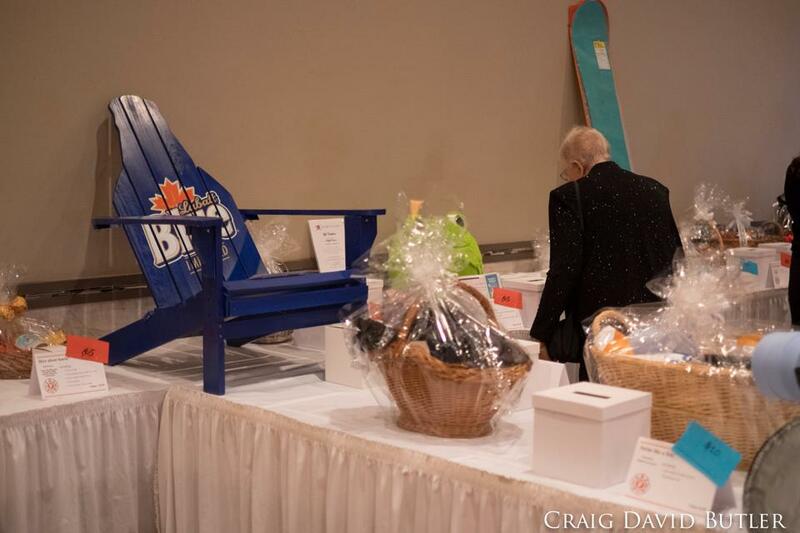 Thanks again for joining us for a wonderful evening with friends, family and the local community while raising funding and awareness for great causes. 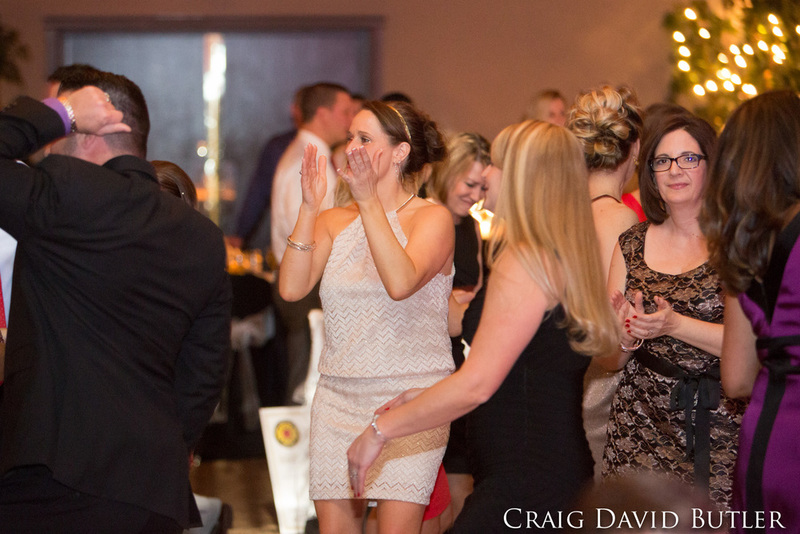 Join us on Saturday, February 13, 2016 for our 13th Annual Fireman's Ball. 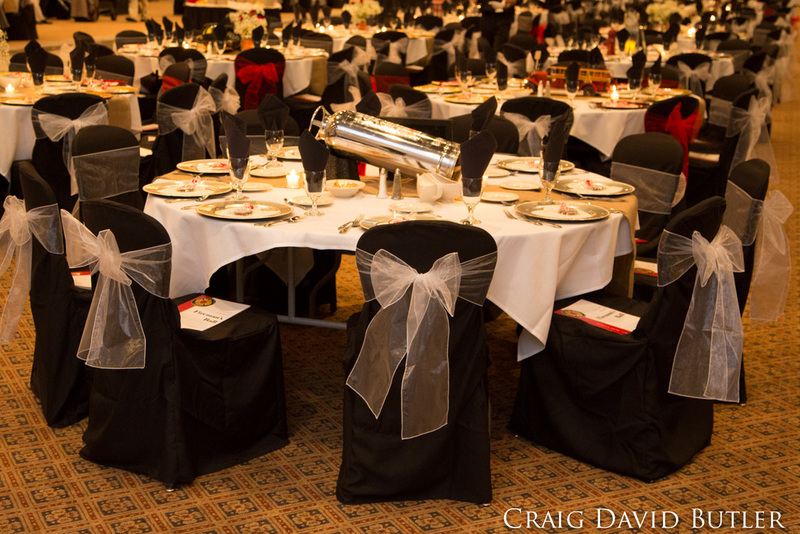 Tickets will sell out quickly, so please like us on Facebook and Twitter to stay updated on our ticket release date.